Crisis is a national charity for homeless people. At Christmas, the charity provides companionship and support to alleviate loneliness and isolation, and to help people take their first steps out of homelessness. Socks are an important part of foot health and are a constant need for homeless people who are often on their feet all day. At this time of year, it’s likely that the only pair of socks they own will be wet as well as worn. 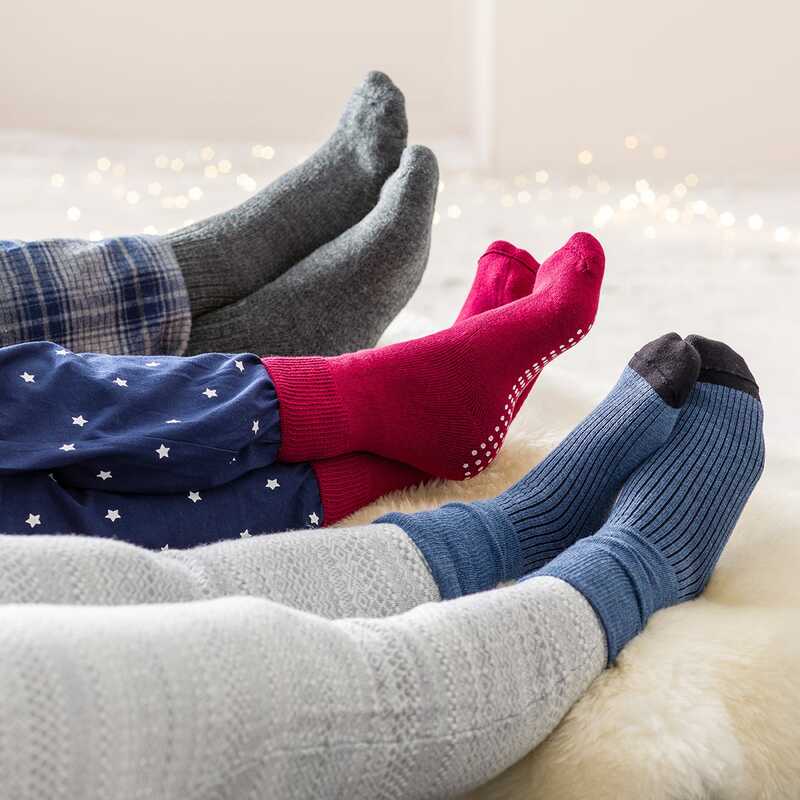 A pair of clean, dry socks won’t just provide them with comfort, but it could help prevent foot problems and even hypothermia. For further information about the Crisis at Christmas campaign visit the Crisis campaign website here. View our socks range here. Click here to find out more about the Crisis at Christmas campaign.